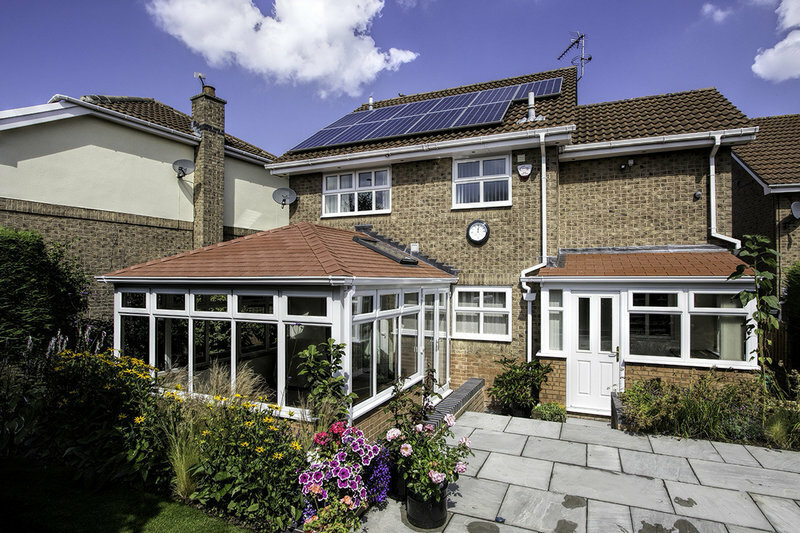 Here at Global Windows we are a local, friendly, family run business that have a reputation for quality, reliability and excellent customer service from initial enquiry to the finished product and have been established for over 20 years! At our head office in Handsworth, Sheffield, South Yorkshire we provide you with quality windows, doors, orangeries, conservatories and more. 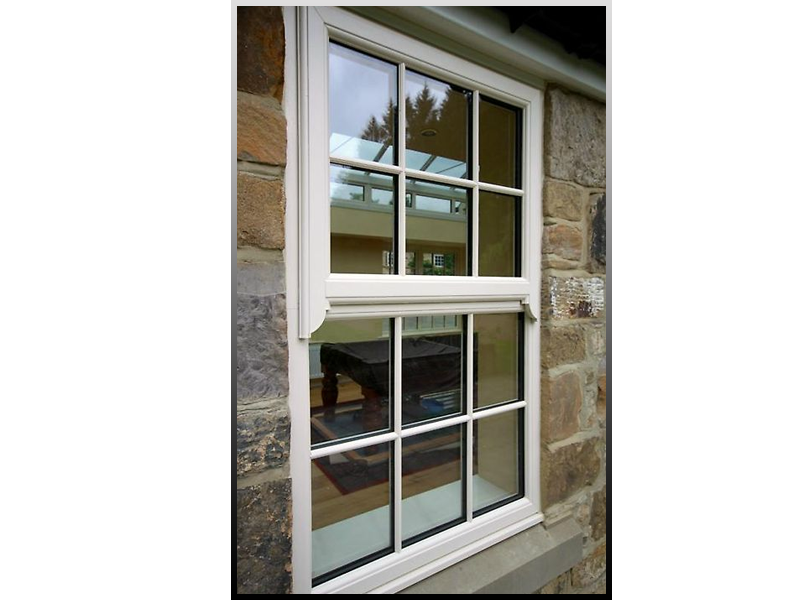 All of our products feature high quality double glazing for security and warmth. Virtually every conservatory, window and door is manufactured in our superb factory in Handsworth, Sheffield, and we make it easy for you every step of the way. We offer a complete service from start to finish to give you complete peace of mind. We provide you with a 10 year guarantee and also a 10 year insurance backed guarantee to all our products that we manufacture and install. We offer a no obligation, free quotation with no pressure sales. Just quality service, products and expert customer service every time. I had seven windows and a new door, brilliant workmanship, the lads put down dust sheets everywhere they worked and cleaned up after, very friendly and efficient work, fantastic value would recommend to anyone without hesitation. Well done all concerned. From start to finish every member of staff were polite, professional and extremely helpful. The work carried out was to an excellent standard. We are delighted with our new conservatory. We will be having them back for new windows and doors. I have no hesitation in recommending Global. Global Windows disposed of my old conservatory and provided and erected the new one. They considered all existing problems and advised on solutions. Fitters were efficient and polite and confirmed any queries with ongoing communication. They left finished work clean, tidy, and finished. Nice to know all disposable to be recycled. 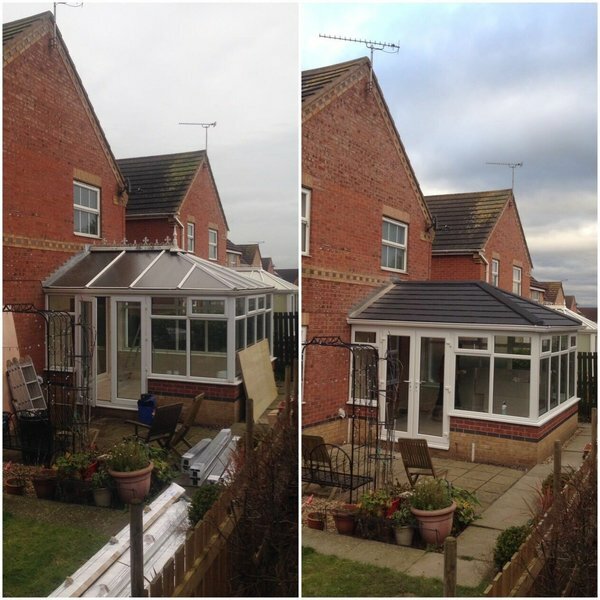 An amazing firm from initial quote to finished job. Kept me informed throughout and worked to programme. Also the cheapest quote. Guardian warm roof fitted. Work schedule given a month before work was to start, which gave us plenty of time to prepare. Job done on time and to budget. Great to deal with a company that care. Polite workforce. We were pleasantly surprised - given the stereotype of double glazing companies, that at no stage did we feel pressured or given the sales spiel we were expecting. We received first-class customer service, quality workmanship, excellent communication & polite, tidy & friendly tradespeople. Fair price for a quality product & service. Excellent, professional service and workmanship. Happy with the work done at our home and would fully recommend to family and friends. Global Windows replaced 4 windows, I had 4 white PVC glazed window units fitted. They were cheaper on price compared to other quotes we had received. They were punctual on the day we had the units fitted. They were quick and they cleaned up after them selves. They were very courteous. The quality of the units is excellent, their sales team were in contact regularly before the insulation. I certainly recommend. This is the third job done for us by Global windows, new windows, still as new after 10 years, roofline, still as new after 8 years, conservatory, just completed all work professionally carried out with constant co-operation and friendly workmen.